There are several e-commerce statistics conducted by various sectors of the community. 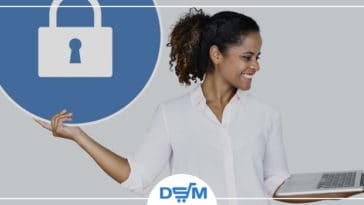 These statistics have one common goal – and that is to find out consumer activities that may greatly impact the e-commerce industry. A smart entrepreneur is mindful of these statistics because these statistics can determine the success or failure of his business online. 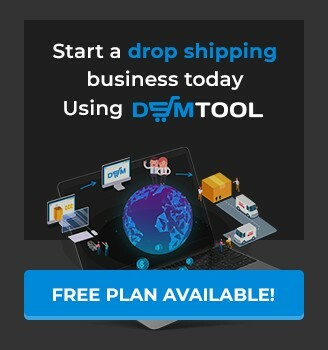 If you are running a drop shipping business, you are definitely interested to know if your choice of products is relevant to your specific target market. You also want to know specific marketing ideas that can enable you to reach your target market. Finally, you want to know what your target market is spending on most in your specific niche. The figures you get can tell you if the business you are pursuing has a potential for growth and sales. The figures will also tell you if it is worth your time or if you would rather look another way. After covering Black Friday statistics with an infographic, we wanted to explore the entire year! 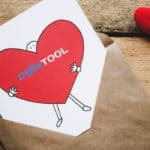 Businesses from various avenues including market researches are wanting to understand consumer activities within their particular social networks. 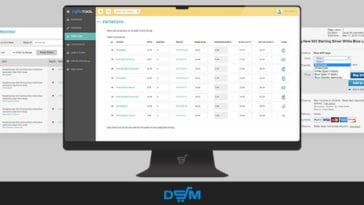 In this post, we have put together relevant statistics for retailers and drop shippers alike. These statistics can help you determine if you are on the right track to achieving your goals. 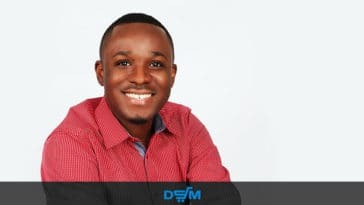 Here is an interesting collection of statistics collated from all over the internet for the serious online seller in 2018. 1. The Global sales online as recorded in 2017 is at US$2.3 trillion or a whopping 10.2% of retail sales in total. It has surpassed the expected sales for 2017 at 8.2%. 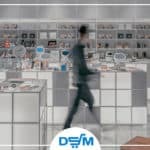 This year 2018, the estimated online retail sales worldwide is at 8.8% and is expected to reach 17.5% by 2021. 2. 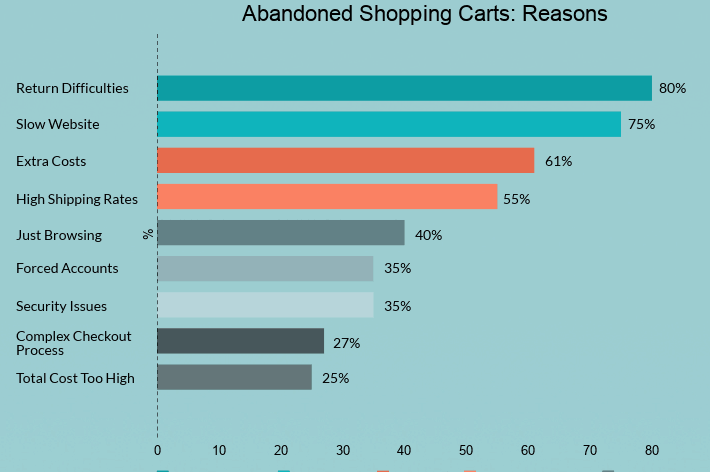 The shopping cart abandonment rate globally is at 75.52%. Shopping abandonment impacts conversion rate and costs e-marketers considerable amount of expense. 3. In 2018, there will be more consumers using cards to make payments upon check out versus the use of e-wallets. The chart below shows 48.8% card payments versus 31.2% e-wallet payments. 4. 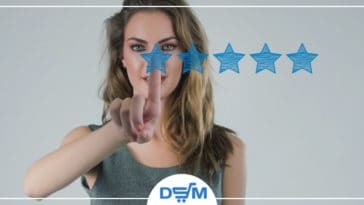 Consumer purchasing influences via online reviews. 97% of consumers are reading online reviews prior to making a purchase. 5. Facebook local store search. 43.4% out of 500 consumers in the United States consult Facebook for local store search. 6. Social media buyer influence. 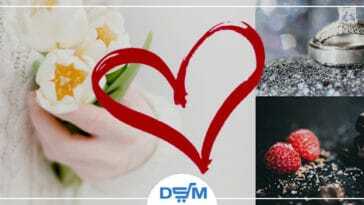 78% of 12000 respondents said that posts by companies they follow on social media impact their purchases. 8. 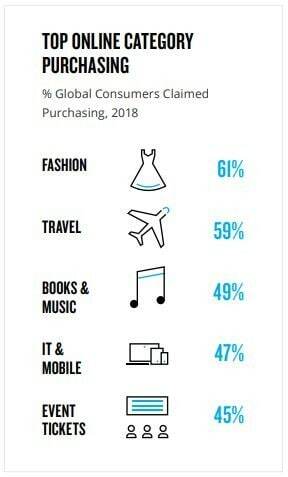 Fashion, there are 61% of global consumers who claimed purchasing products related to fashion in 2018. 9. Travel, there are 59% of global consumers who claimed to be purchasing travel tickets and travel products in 2018. 10. Books and Music, there are 49% who claimed to be making purchases in this category. 11. IT & Mobile, 47% claimed to be purchasing IT and mobile products in 2018. 12. Event Tickets, 45% have claimed to be purchasing event tickets also in 2018. 13. Users per age group. The millennials are still on top of the list of top digital buyers with 26.1% users in the age range of 25 to 34 years. 14. Users per gender. There are more female users at 54.1% versus male users at 4.9%. 15. 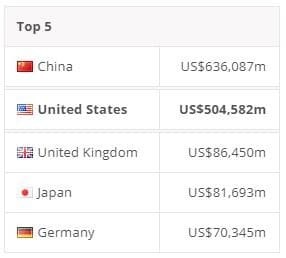 Users per income. More users are coming from the medium income group at 35%. 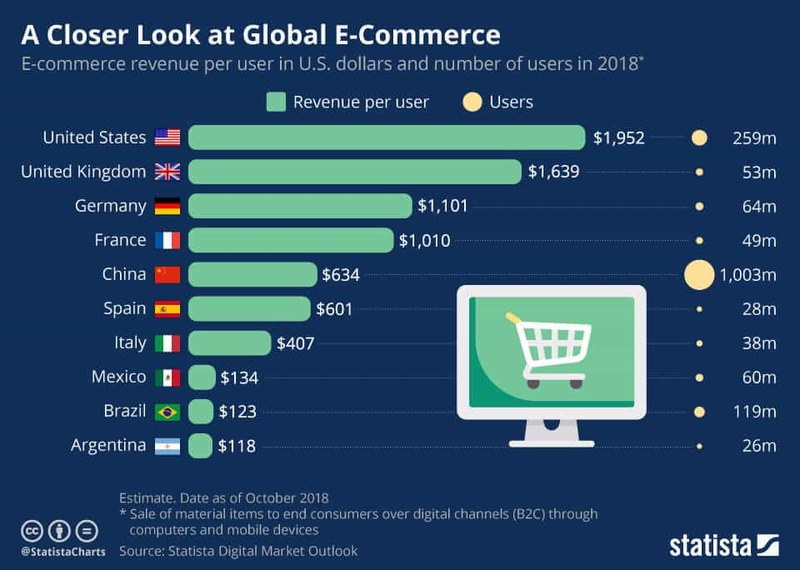 With the recent Black Friday and Cyber Monday events across the world, Statista has come up with the latest statistics in Global E-commerce. 17. It is expected to show an annual growth rate of 7.8% that could amount to US$735,358m by the year 2023. 18. 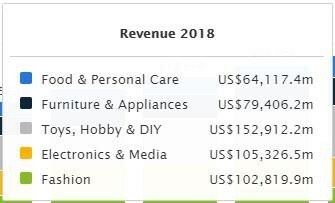 The largest segment that hit the market in 2018 is toys, hobby & DIY having a market volume of US$152,912m followed by fashion, electronics & media, furniture & appliances, and food & personal care. 20. The average revenue per user or ARPU in 2018 within the eCommerce industry hit US$1,952.11. There’s quite a lot of statistics surrounding the e-commerce industry. With these, you can make better and wiser decisions. Let the number inspire you to grow your online business. Do you have any relevant stats that others ought to know? Share it with us in the comments below.